Reuters: French authorities have stepped up security measures near religious sites after deadly attacks against two mosques in New Zealand left 49 people dead, Interior Minister Christophe Castaner said yesterday. “Patrols will be held around religious sites,” Castaner said on his official Twitter account. 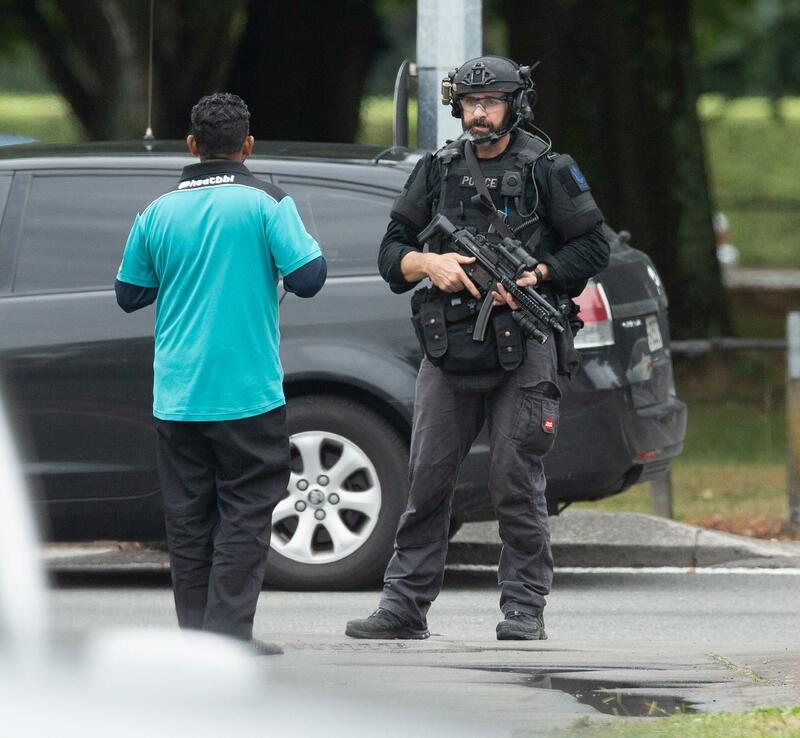 At least one gunman killed 49 people and wounded more than 20 during the Friday prayer at two mosques in Christchurch, New Zealand in an act that was qualified as terrorism by Prime Minister Jacinda Ardern.